Development Update, and a Whole New World! Sneaky Ninja – What is it? Sneaky Ninja is a 2D stealth platformer — think Mario, but with ninjas! 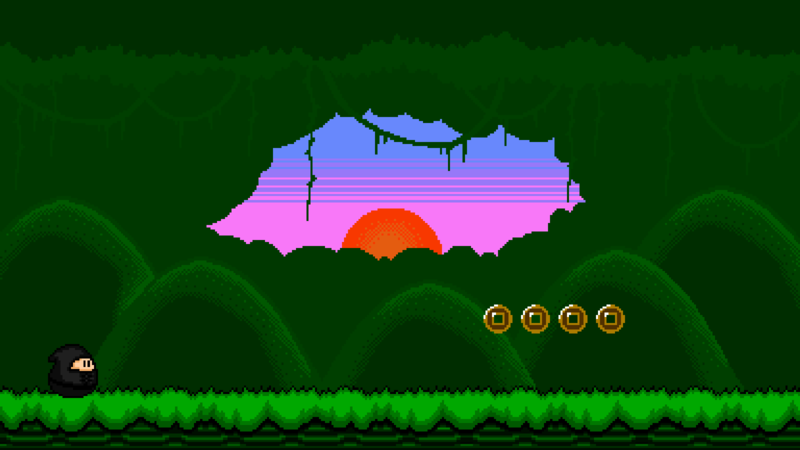 It combines the lighthearted platforming fun of Mario with the strategic stealth action of games like Mark of the Ninja. After successfully getting Greenlit on Steam and funded on Kickstarter, we plan to release Sneaky Ninja for Steam and Wii U in 2016! Post-Alpha Update: Tutorial, Ranking, Stats, More Non-Lethal Options, and More! Here’s the real update we promised! 1) If your reward tier is eligible for Sneaky Ninja’s alpha and you haven’t received an email, please contact us! A couple people reported that it went to their spam filter, but they caught it in time before it was deleted. We can easily resend it but you have to let us know first! 2) If your reward tier is eligible for any of the community design streams and you want to participate in those, please also contact us! We want to get those started but we need to know when the best time for everyone is so we can have the maximum amount of people attend. We also have some people posting their ideas on the secret design forums, but we want more of you to be there too! Email us and we can grant you access! Now with that out of the way, let’s get down to it! More New Items and Preordering! We’re back again with this week’s update as promised! 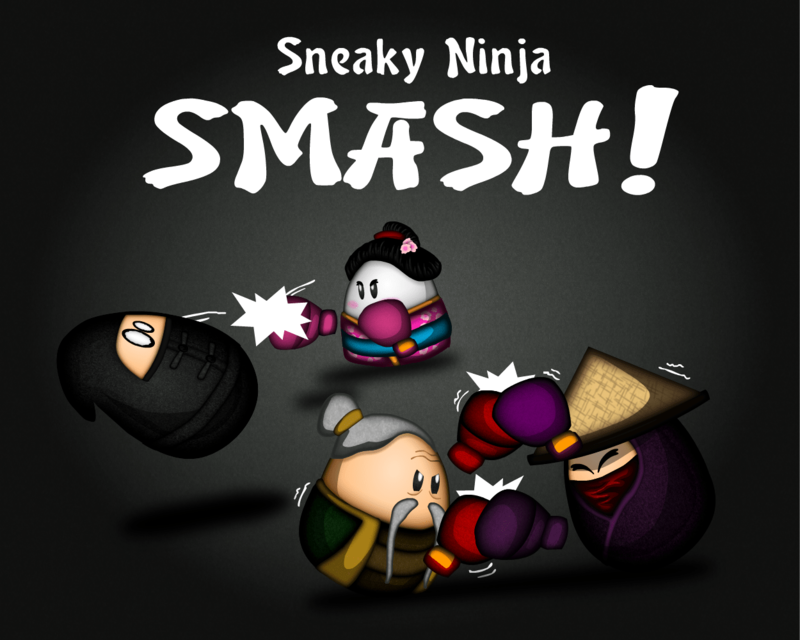 Today we have three new tidbits to share, but first, some news: Sneaky Ninja is now able to preordered from our site! We’ve been asked about this a few times from people who missed out on pledging, so now they have the chance to not only preorder the game but also get in on some of the rewards from Kickstarter! We also added the option for upgrades for those of you who already backed, if you don’t wanna miss out on some of the cooler rewards you didn’t get before (like the Alpha, which should launch within the next week or two!). And for the super generous of you… there’s also a donate button! Phew, it’s been a big week so far, but hopefully it gets even bigger! We’re at 77% right now and the campaign ends this Thursday, March 12th, at noon, leaving us with 4 days to reach our goal. We’re way closer than we were a week ago so we’re confident we can make it! But we need your help spreading the word so more people can enter the wonderful world of Sneaky Ninja before it’s too late! For demo purposes we’ve been stuck with a plain old level select screen, but where’s the fun in that? Where’s the adventure? Having a proper world map to show the journey across the lands from level to level is something we’ve always wanted to do and would add a lot to thefeeling of progression throughout the game. We have it listed as a stretch goal, but as always we’ll try our hardest to get it in the game either way.